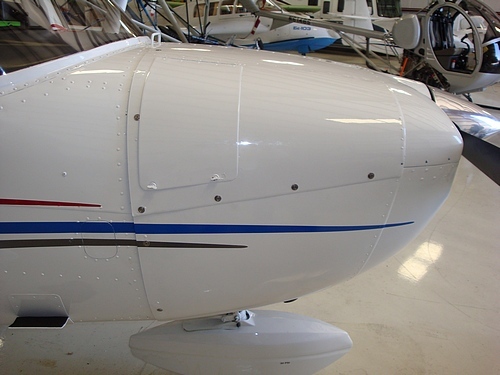 Doublers: Due to the small surface area on certain aircraft, these doublers allow for our receptacles to be easily installed without compromising the integrity of the airplane. Convert all G-M C150 to CLoc 4000 Series Fasteners. Replaces both lower cowling side doublers to accommodate SK245-4 Receptacles. Allows perfect alignment of fasteners along sides for a perfect fit.